Record-breaking E175 streak hits 8,000! 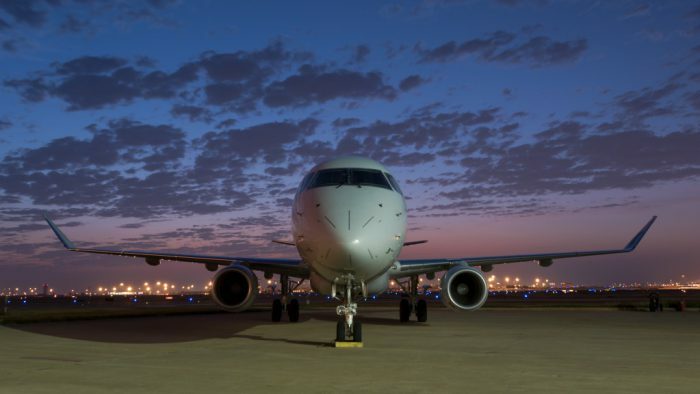 Yesterday, Envoy flight 3315 from Little Rock (LIT) to Dallas/Fort Worth (DFW) continued our record-breaking performance streak, surpassing 8,000 cancel-free flights for the Embraer 175 (E175) aircraft type since we began revenue service earlier this year. Thank you to everyone throughout the Envoy system who continues to make our E175 program a success.